With the EU’s General Data Protection Regulation (GDPR) due to impact upon the industry in May 2018, a leading identity data intelligence expert is warning of the regulatory conflict that may arise, and the unintended consequence that may hinder the industry’s attempts to address responsible gambling. 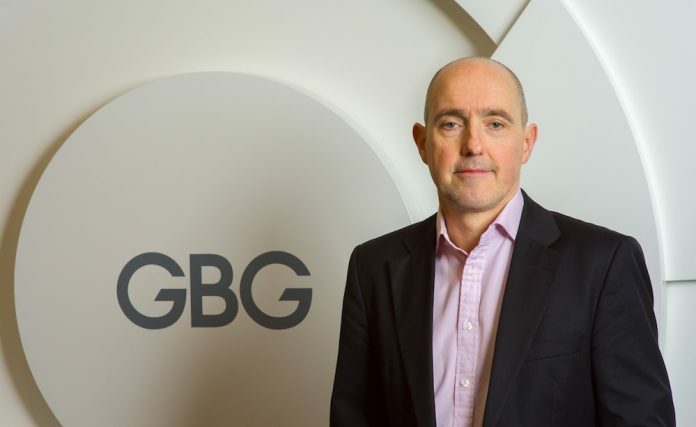 Peter Murray, Head of Gaming at GBG, warns that the GDPR essentially calls for operators to use less data, whilst current industry processes for Anti Money Laundering (AML), and regulatory requirements to address responsible gambling, encourage the same companies to use more data. Peter said: “The way operators are expected to use identity and customer data for GDPR and AML purposes could be contradictory, and this is undoubtedly going to make operators’ transitions to being GDPR compliant quite complex. “GDPR is coming but there isn’t enough advice from the gambling regulatory bodies about how operators can actually manage the change. Operators are very familiar with managing customer information in line with AML regulation, however they need to understand how these processes may be affected by the GDPR. AML advice for gambling operators is updated regularly and is a long-standing supervision which operators are accustomed to. The GDPR is much less certain and the effect it will have on many aspects of gambling businesses is still to be quantified. GBG, identity data intelligence expert, will be at this year’s Ice Totally Gaming 2018 at London’s ExCel on 6 – 8 February. Peter Murray will also be chairing a panel discussion on ‘Big Data to Identify Problematic Behaviour and Enable Responsible Gambling’ at the event.